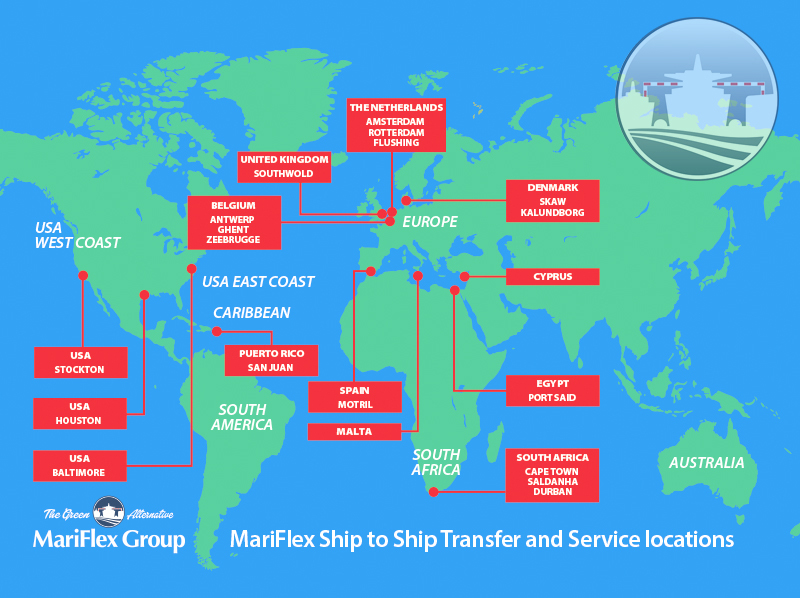 MariFlex has strategic service centres and bases. MariFlex gives u a unique service variety and is truly your “One stop Shop”. Rotterdam – The Netherlands – Europe – Headoffices MariFlex.